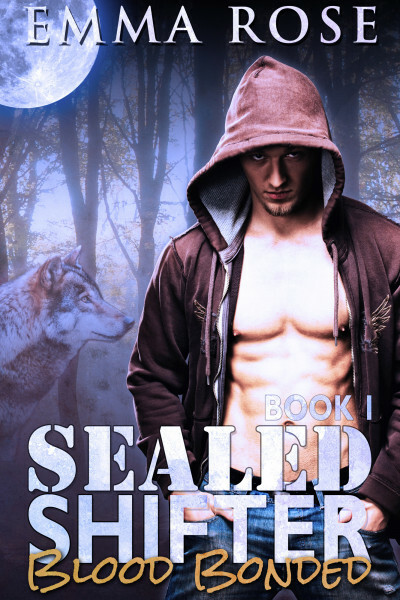 In a small town filled with secrets, can an ex-SEAL return with new secrets of his own? "You're the only one who survived. Consider yourself lucky." This was luck? Chase Billings couldn't help but feel bitter at his supposed luck. His fiancée left him, he'd been lying about being deployed to his parents, and he just received word that his estranged father is dying...And there's one other thing...Something that happened on his last mission...but he can't think about that right now.